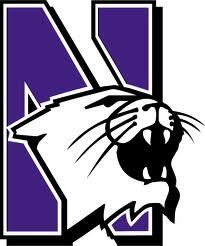 The Northwestern Wildcats offered Derek today. Northwestern is the 3rd Big Ten school to offer. Congrats Derek!